restaurants have all discovered that eye-catching signs can help to drive customers to their businesses. It is not surprising that these shops have all been able to capitalize on creativity. This is particularly so in areas where the artistic culture is present. Well designed, tasteful and eye-catching are all terms that describe properly executed shop signs. Marketplaces that have many small shops and galleries often become very busy during weekends, evenings, and holidays and each business competes for a share of the buying public’s dollar. Storefronts and signage are the first impression that many businesses convey to potential customers and when these elements are designed well, the customer experience is enhanced and people are more likely to feel comfortable enough to spend their money, and more importantly, they will feel comfortable enough to come back to the same location again to make a purchase. 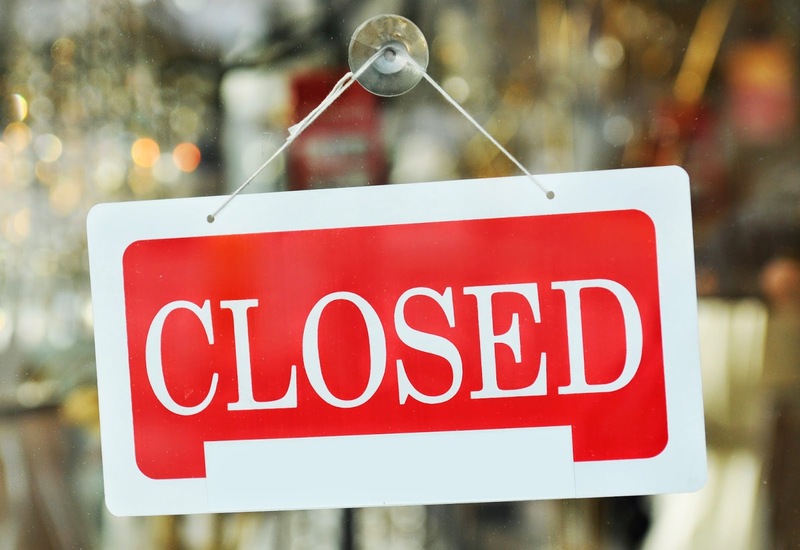 While many shopping districts are full of well-designed and positioned shop signs, there are many more businesses across the country that are lacking. From New York to Oregon and as far south as Texas, high quality signage is badly needed throughout the USA and this is where custom sign fabricator like T-Cube signs can help. Homemade or signs designed and slapped together by amateurs are commonplace. Unfortunately, this type of signage does not help a business at all, but with the right direction, assistance, and professional help, these businesses could benefit greatly from well-designed sign products. Professional sign makers like T-Cube signs can provide you with expert advice and produce high quality products that will meet your signage needs. First impressions are the most important consideration when you look toward your exterior and interior signage options. While interior and exterior signs may differ in construction, materials, mounting options and size, it should be obvious that they are representing the same brand and not at all obvious that they are of different construction or materials. Exterior signs should tell a potential customer immediately where you are located, what your brand is. It should also convey how your business may be able to solve a potential customer’s problem. That “problem” may simply be the desire to eat fine food, or to get their clothes dry-cleaned, or to have their automobile serviced. Whatever the nature of your business, be sure that your exterior signs communicate that properly to the public. Interior signage is there to create a feeling of comfort and familiarity, so it should match your exterior signage, your brand, your letterhead, uniforms and so on. Within these guidelines, there is always ample room for creativity with design, color, and imagery. There is no need to inhibit creativity as long as you remain consistent in your branding and clear in your communication. A very creative signage campaign that fails to describe your business will not help your business whatsoever. Be sure that your message is loud and clear, and that your signage is beautiful, vibrant and grabs the attention of your potential customer. Over the last few years, acrylic signs have become very popular for many business owners in New York, New Jersey and Massachusetts. With crisp, clean lines, bold colors and glossy finishes, acrylic signs give a professional and distinct appearance. In addition to their great appearance, acrylic signs are also very practical because of their light weight and ease of mounting. There are many options when it comes to mounting acrylic signs, and some of the most distinctive methods utilize metal stand-offs that are available in a wide variety of finishes. Acrylic sheeting products have been improved over the past several years as the result of new manufacturing technologies and material formulations. As a result, acrylic sign products have become a valuable and sought-after item for businesses. Color and finishes are now longer lasting than ever before, and the products are more dimensionally stable, which reduces issues related to the mounting hardware required. The appearance and durability are not the only advantages of acrylic signs. They are also very cost effective when you consider their professional appearance and ease of installation as compared to many alternatives. Offices and retail stores can utilize acrylic signs for promotions, sales, directions, point of purchase, and many other interior signage applications. For a very reasonable cost, engraved tags can be ordered in a wide variety of colors and shapes to suit your specific needs. If you need to have more information engraved on your tags, larger sizes can accommodate larger areas of text, and you can even engrave both sides. Text can be engraved as well as images such as your company logo. Engraved tags aren’t just for business in Oregon, Texas, or Washington either; they can be ordered for personal use as well. Engraved tags for pets are popular items as well because they can be engraved on both sides with the pet’s name and the owner’s information. By engraving your name and telephone number, your pet can be returned to you if ever lost and found. Tags of this type can be made from stainless steel or aluminum, or even plastic.This type of tag is a very cost effective way to ensure the safety of your pet. Lobby signs are great ways to greet your customers and there are a number of things to keep in mind when designing your lobby signage. One of the most important elements will be the color of you lobby sign. The color should be chosen to separate yourself from your competition and to show your brand identity so it is important to ensure that your colors match your branding and logo. If appropriate, you should also utilize your logo in all of your signs. The location of your lobby signs is also important. If you are able to see your lobby from the exterior, then interior lobby signs should be plainly visible from the exterior as well. Signage that is kept out of view is a wasted resource that would otherwise communicate to your potential customers. Signs located in high traffic areas or in areas subject to a lot of direct sunlight, can be damaged by use or fade from excessive UV rays. Signs that are dirty, scuffed, or otherwise damaged should be discarded and replaced immediately. If your signage is not clean, brilliant, sparkling and new it will not convey your sales message and your brand effectively. If you are seeking to enrich the quality of your workplace, engraved signs, interior signs and nameplates can enhance the work environment of your business in more ways than you can probably imagine. Personalized nameplates for your employees can go a long way to make your staff feel valuable and important, and this is a key component to keeping them motivated to help your business succeed. Nameplates are not only a way to benefit your employees however. Your customers will appreciate the opportunity to identify your sales staff by name. Building relationships with Florida customers is very important to building repeat clientele because personal relationships are one of the best ways to build a following for your business. There are many ways to enhance your Florida business space with professionally made nameplates. Whether wall mounted or desk mounted, you can choose from a range of sizes that suit your needs. There are also many choices available for nameplate holders. This includes fixtures that are permanently attached to a wall or horizontal surface, as well as desktop bases that remain unattached. With a wide range of color choices, it is important to make sure you select colors that exude consistency and conformity with your businesses’ brand. Identifying your brand to your customer is a very important element for retaining customer loyalty and ensuring that your customers will return to do business again, and equally as important, referring their friends and family to your business. Referral customers are the most valued customers because in most cases they have been referred to your business by someone they already know and trust. Utilizing nameplates ensures that your customers will remember the name of the person they did business with and that they will pass this on. One tried and true method of driving the message of your brand home with customers is to utilize your logo in the interior signage displayed at your facility. This will maximize the branding of your business and your employees and build trust with your customer base. If you already have a logo for your business, it is easy to upload your logo image on our website to initiate your order. If you do not yet have a logo prepared, there is no reason to delay the fabrication of signage for your business. Color choices that compliment your brand can be utilized immediately and when you are ready, new signs can be prepared to compliment your existing signs or to replace them with logo-enhanced signs. If you think of a sign for your Texas business as merely a tool to notify passing motorists of your location, consider that branding your business is something that needs to occur during the entire customer experience. If you look at any successful brand, the imagery associated with it proliferates not only the exterior of their building, but also the interior and all marketing and promotional materials. A successfully branded company will even place logos on the checks they use to pay their bills. It is important to carefully consider the effectiveness of your interior signage when it comes to your brand. 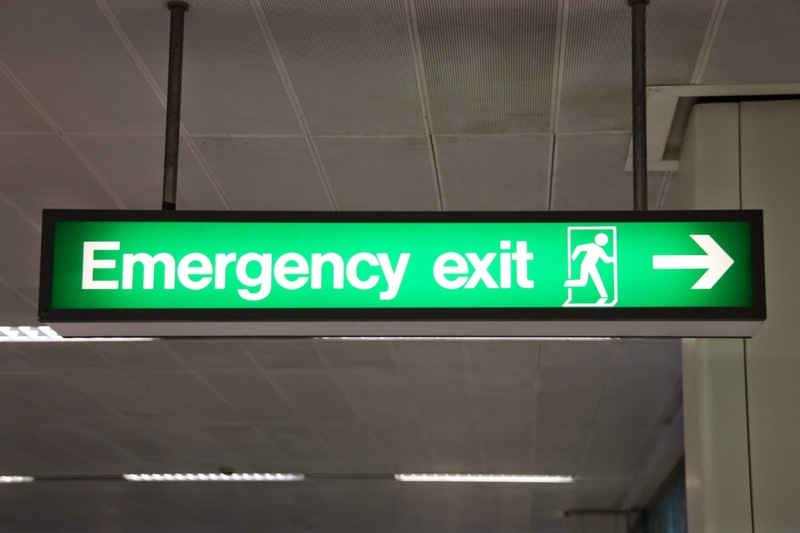 Does your interior signage contain a relevant call to action? Does your signage suggest that your products can help a person solve a problem? Does your interior signage help to identify your brand and help to create a tribal following around it? Signs are largely functional. They tell people which direction to go, where the Men’s room might be located, or where they can go for customer service issues and in this way, interior signage is very important. However, many business owners overlook the importance of directing customers toward the sale, and more importantly, directing customers to become disciples of your brand. Directional signs are one of the easiest opportunities to cement your branding in your customer’s mind.. You can ensure that your Texas customers have a clear understanding of where to go and what to do when they enter your business with quality signage. Do they know where the sales are? Do they know where to find help? Do they know how to find the products they are looking for? It is very important to provide signage that directs customers to the right places, and it is also important to have signage that directs your customers to do the things you want them to do, but it is also important to ensure that customers understand that they are in a familiar environment. 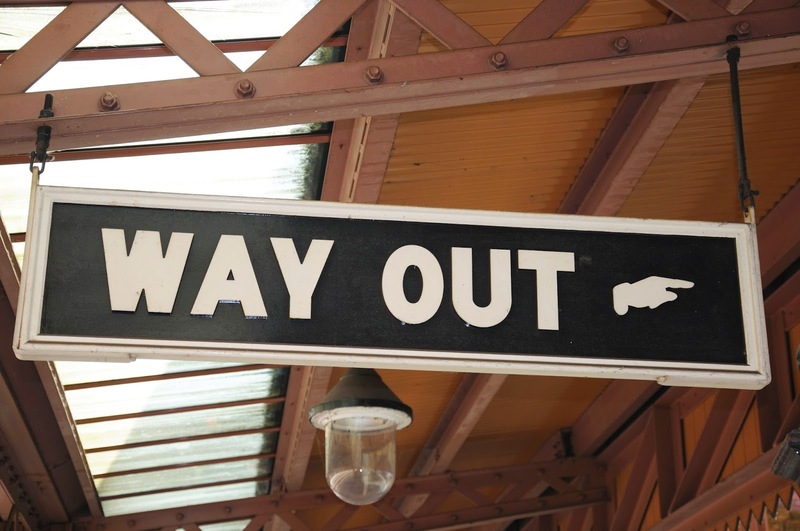 If your directional signage is inconsistent with your brand image, customer buy-in will suffer and so will your bottom line. Customized signage that incorporates colors, text or imagery associated with your brand will help a customer to feel comfortable to do business with you. Make sure you maintain consistency in your interior signage to ensure that your customer feels at home with your business and its products. When a customer is comfortable with your sales environment, they are likely to stay in your sales space longer and ultimately purchase more of your products. Signage that is mismatched to your brand will send the wrong signal to your potential customers. In order to accomplish this, be sure to partner with an experienced interior sign specialist like T-Cube signs. We can provide customized sign services for Texas businesses that will ensure that your brand is preserved and that your customers feel welcome, informed and happy to do business with you. All you need to do is contact us today so that we can provide a quote. Nameplates are important for businesses throughout Oregon that seek to identify their products and personnel for their customers. Typically rectangular, nameplates can come in many different shapes, sizes or designs to suit your needs. Nameplates are different from tags worn on a person’s clothing to identify them personally. Instead, they are utilized to identify a person by placing a nameplate on an office door, cubicle, or other workspace. They can also be used to identify products or brand names. 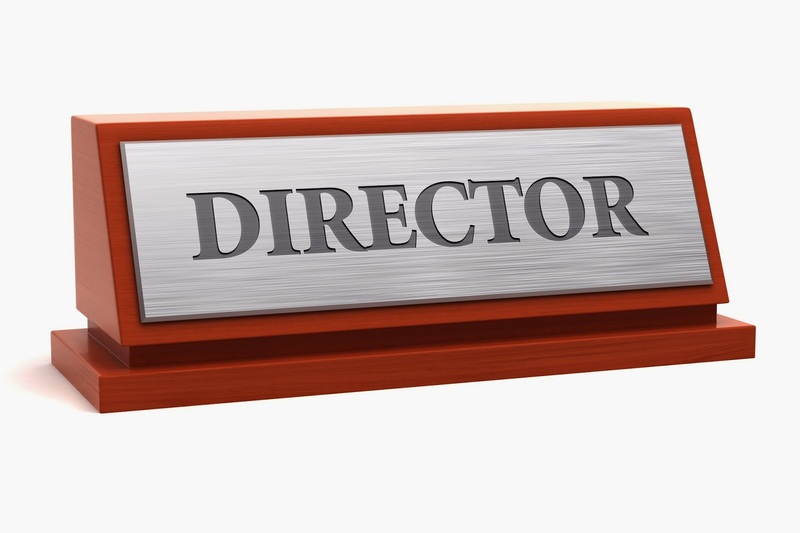 Most nameplates used for an individual’s office will bear the person’s name and title below it. 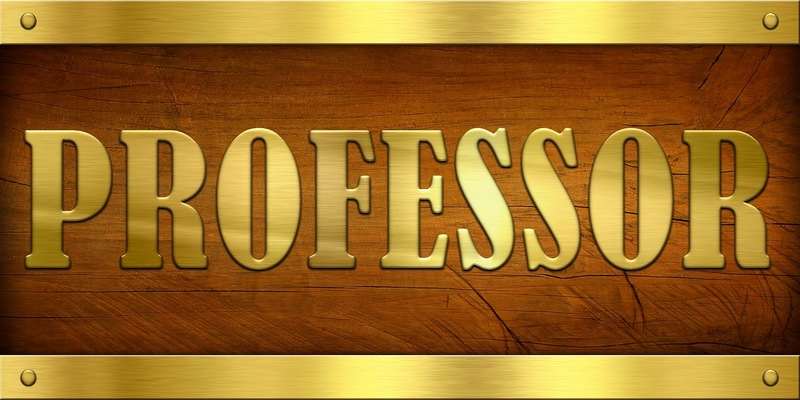 The most commonly used materials for nameplates of this type include plastic, wood or various metal finishes such as brass, stainless steel, aluminum or copper. Nameplates often contain a person’s title but this is not necessary. In some cases, it is advisable to use only a person’s name without a title. Excluding the title is advantageous for those who may be changing titles frequently due to promotions or some other reason. In those cases, a simple approach may be the best approach. This also lends an appearance of consistency throughout an organization. On the topic of consistency, it is very important that all nameplates are uniform in size and design. In some cases, the style of nameplates can be varied with artistic license if your brand involves elements of creativity and flair, but for most businesses, consistency is important. Nameplates are not relegated to the business environment. Personal nameplates can be a fun way to add a personal touch to your children’s decor and with the right design and materials, your child’s nameplate for their room can remain a keepsake for many years to come. Fun shapes such as animals, balloons or anything that interests your child can be a great way to brighten up your hallways at home. Vanity style nameplates are a great way for adults to show off their most prized possessions. Whether you are into fast cars or antiques, a custom nameplate is a great way to identify you with your passions. Nameplates can even be created as jewelry to be worn. Typical nameplates for office doors or walls will involve two separate parts. The first is the nameplate itself and the second component involves a holder that is designed for ease of removal and replacement of a nameplate. Standardization is a key feature in a business setting when you consider that changes can occur over time. When it comes to product related nameplates, mounting options are also an important consideration. Because the nature of many Oregon products can change seasonally, or even weekly, it is important to utilize a nameplate mounting design that allows for quick and easy changeovers with minimal labor or cost involvement. The content of the nameplate must also be considered. Product nameplates may need to contain specific data related to that product such as size, weight, and price. There must be sufficient room for this information in addition to the ease of changeover previously mentioned. If your Oregon business is in need of nameplate fabrication services, look no further than T-Cube signs. We have been producing quality nameplate products since 2002 and can fulfill your needs with the speed and quality you require. Just fill out our simple online form to get a quote today! Maintaining interior signage is of secondary importance to many small or large New York and New Jersey businesses. Sales to your customers won’t just happen because a potential customer has entered your place of business. If your exterior signage is able to bring customers into your place of business, your interior signage will help to seal the deal and ensure sales. In fact, there are many reasons you should consider upgrading or increasing your interior signage. Here are five good reasons you need to consider today. If you have a message to send to your customers, there are many ways to convey that message, but the quickest and most effective way to communicate to walk-in customers is with big, bold signage that describes a specific sale, promotion, or call to action. Branding is important as well, so make sure your name and logo are displayed tastefully throughout your facility. Signage does not have to be limited to small displays. Large murals with colorful motifs can drive your message home and increase your sales. Large signs with appropriate images and text can help set the tone for your sales floor and ensure that customers understand the value of doing business with you. Your brand is the life-blood of your business. Name recognition and the imagery of your logo are very important to ensure that people identify your business as a reputable and reliable. Professionally prepared signage with consistent color and design ensure that your brand is clear and consistent, and this provides your customer with the confidence that they are doing business with an established New York or New Jersey based business that will be there to provide quality for the long run. If you have products to sell in your retail space, interior signage that is item specific is vitally important to ensuring sales success. The promotion of specific products or sale items can be accomplished easily if you have the proper interior signage to direct your customers toward the sale. Interior signs should be customized for most retail established based on the sales season. Whether it is fall, winter, spring or summer, every retail business can take advantage of seasonal and holiday imagery that will promote sales. Professionally prepared signs will not only communicate seasonal and holiday themes, it can also incorporate your brand into your seasonal promotions. Safety within your building should be an important consideration for any business establishment. Ensuring that your customers and employees are safe is important, and it is important to remain compliant with the laws in your jurisdiction. 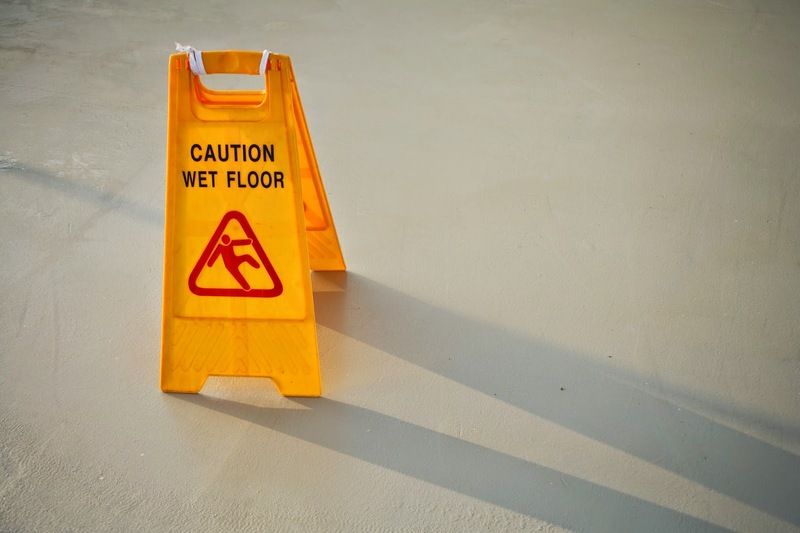 Signage that relates to employee safety, Americans with Disabilities and employer obligations under federal laws may be required depending on the nature of your business. There may also be state or local requirements for signage at your facility. Whatever your interior signage needs may be, T-Cube can provide design, development and delivery services to ensure that your business is communicating properly to customers in New York and New Jersey. If you are seeking signage solutions for your business, a simple form is all you will need to complete so that we can provide you a quote. We are a business that seeks long-term relationships with our customers.